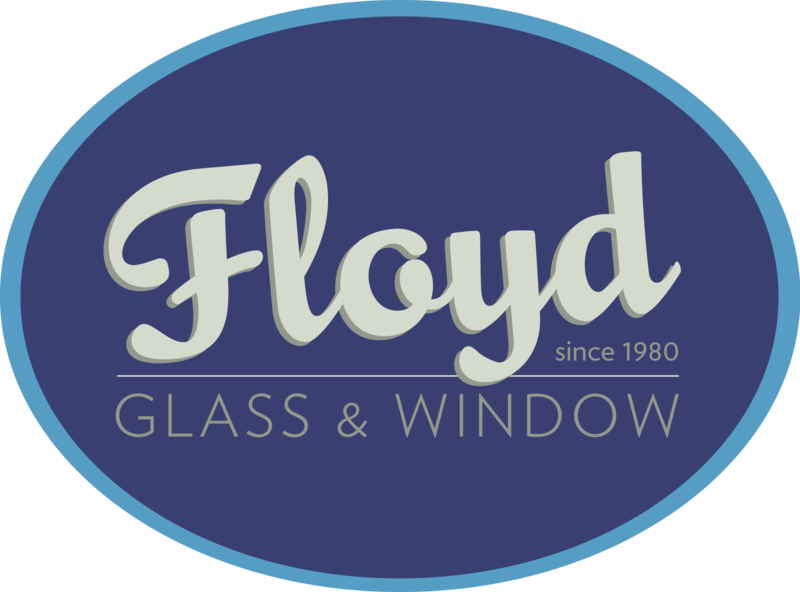 Floyd is a well-known, quality glass and window company with over 35 years of experience. As a family owned and operated business; we take great pride in not only the quality we provide but also the customer service. In 2012 our renovations division launched after we were discovering our clients had a need that was not getting met. 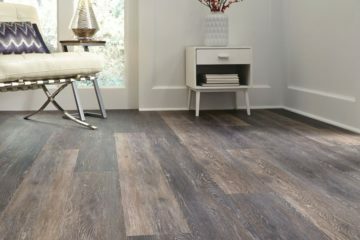 Since that time Floyd has continued to present clients with remarkable, newly redesigned spaces such as bathrooms, basements, kitchens, and laundry rooms. 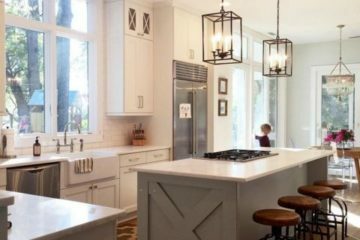 Let our project coordinator and designer set down with you and go over your budget, your needs, and what you are trying to accomplish. We offer turnkey solutions: meaning we will handle all the material selection, ordering, delivery, etc. 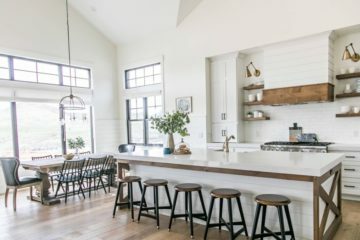 You get to sit back and watch as we transform your space! In a world that is dominated by uninsured contractors that are here today and gone the next, Floyd brings a breath of fresh air.